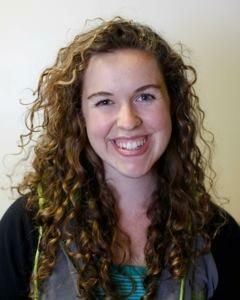 Bridgit Bowden is a senior at MU studying Convergence Journalism and Spanish. She works as a reporter, producer, and editor at KBIA. Ameren’s Callaway nuclear plant near Fulton is in its 30th year of operation. It has a 40-year license and is in the process of getting it renewed by the Nuclear Regulatory Commission, or NRC. Missouri Coalition for the Environment is heading an effort to stop it from being re-licensed. One of their main concerns is spent, or used, radioactive rods that are left over after making power. When they’re taken out of the reactor, they’re still extremely hot and need to be stored in a cooling facility. Food waste is something we all produce, but don’t like to think about. That’s why several large universities in Missouri are turning food waste from dining halls into compost. 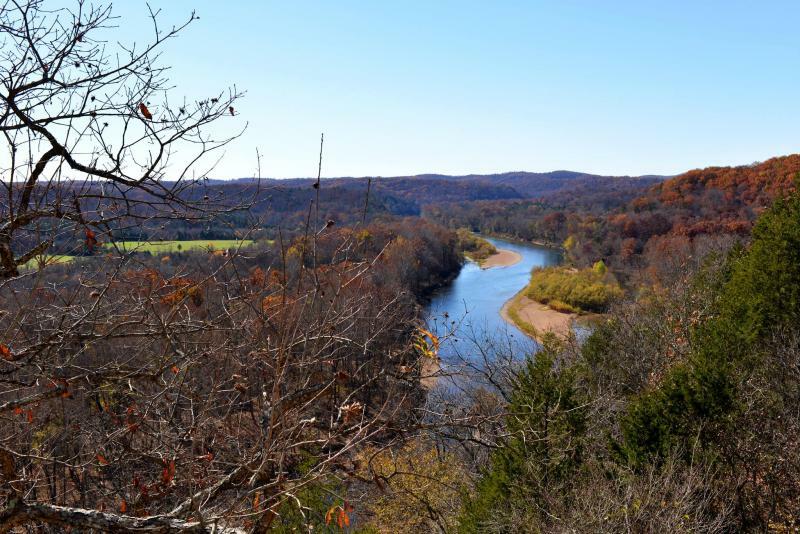 The future of the Ozark National Scenic Riverways continues to be a matter for debate – particularly between Lieutenant Governor Peter Kinder and state Representative Chris Kelly. The two politicians have been sparring over the park issue on Twitter, and on Saturday they met in the small southern Missouri town of Eminence for a formal debate. Deep in the heart of the Ozark Mountains in southern Missouri a battles rages over the use of a National Park: The Ozark National Scenic Riverways. This national park is visited by millions each year and was the first federally protected river system, established in 1964. TV’s Bill Nye the science guy spoke at the University of Missouri Columbia last week as a part of the Life Sciences and Society Symposium. Jesse Auditorium was packed on Saturday morning with people ready to learn about science. Tickets to the event were free, but ran out within 30 minutes of the box office opening. That’s more than 1700 tickets. 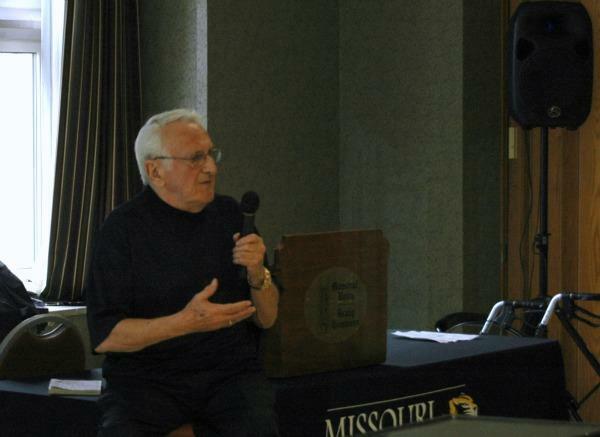 Jack Schultz is the director of MU’s Bond Life Sciences Center, and oversaw the event. He said they weren’t initially expecting such a huge turnout. 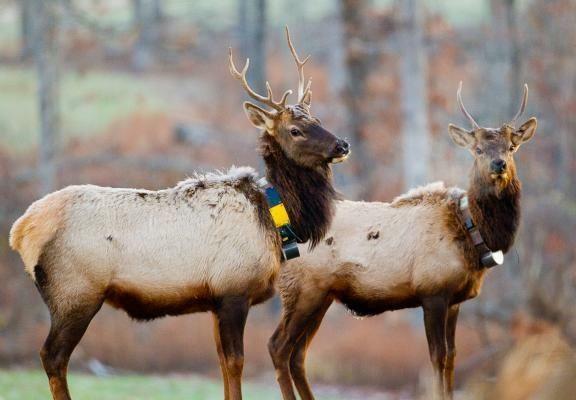 In 2011, the Department of Conservation started reintroducing elk into the state of Missouri. The elk were brought in from Kentucky and released onto land designated as the Elk Relocation Zone. Part of this “zone” is conservation land in the Missouri Ozarks called Peck Ranch. Right now, there’s a herd of more than a hundred elk roaming around in the Missouri Ozarks. But, you might not know it just by looking around. You see, they’re actually kind of hard to find in the woods. Listen to this week's Health & Wealth Update, featuring a report by KBIA reporter Bridgit Bowden. The USDA estimates that more than 2 million people live in rural food deserts, or low-income communities more than 10 miles from a grocery store. Four years ago, the last grocery store in Pilot Grove, Mo., closed its doors, turning the town into a rural food desert. The town had only a convenience store from which to bu food. That is, until 23 community investors came together to open Tyler's Market, a fully-stocked grocery store. 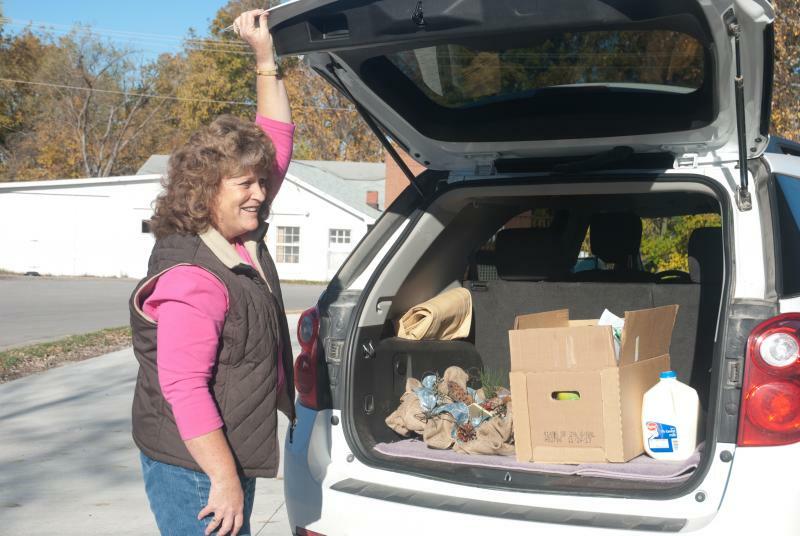 On the market's first day open, Pilot Grove residents gathered at the store. Military Voices: "We were responding and we were taking care of business"
Like many veterans, 56-year-old Michael Vizcarra left a young family at home when he left on deployment; and for him, that was a significant sacrifice. Michael came to StoryCorps and brought along his now 17-year-old daughter Victoria Vizcarra, to talk about some of his experiences overseas. After almost 10 years of high-profile court battles and an international media campaign led by his family and friends, Ryan Ferguson is free. The Ferguson family members and supporters greeted him at Columbia’s Tiger Hotel Tuesday night, following his release. The Missouri Court of Appeals issued a bond order Tuesday releasing Ryan Ferguson from his near decade-long imprisonment at the Jefferson City Correctional Center. University of Missouri Chancellor Brady Deaton announced today that he will step down as chancellor effective November 15 of this year. Deaton says the time was right. “(The decision to retire) did not happen quickly, let me say, I looked at a range of issues. The success and the coming together of the planning that we have been engaged in has been a very big part of it. And frankly the lack of absence of any major crises as I see them right now, you don’t want to choose that time,” Deaton said. Deaton says there are no negative motivations behind his retirement. Imagine if you could take a digital model of anything and print out the actual physical object. Thanks to a new technology called 3D printing, you can. This new technology has countless uses, but here in Columbia, several MU researchers are exploring its potential in the medical field. A group gathered in MU’s speaker’s circle Thursday to speak out against the Bangladeshi government and advocate for freedom of expression. Nearly 15 atheists participated in the Defend Dissent protest. The demonstration was inspired by the arrest of several bloggers in Bangladesh who spoke out against the government and against Islam. Columbia is one of several cities across the globe participating in Defend Dissent. This segment was produced in partnership with Columbia Faith & Values. Find more news like this at ColumbiaFAVS.com. Two people with remarkable stories to share came to MU this week, and we hear from both of them in this faith and values update. Romain-Roland Levi shared his experiences in Belgium during World War II, and Rajmohan Gandhi, grandson of Mohatma Gandhi, talked about his grandfather, along with the India-Pakistan conflict. Not your grandma's line dancing, in Mexico, Mo. Every Monday morning in Mexico, Missouri, a group of people pull out their cowboy boots and head to dance lessons. Except in this class, no one is younger than 65. The group is led by state champion line dancers JoAnn Roth and Beverly Talley. For these women, you’re never too old to dance. At the Garfield Community Center in Mexico, Mo., JoAnn Roth and Beverly Talley’s class is standing in straight lines and ready to dance by 9 in the morning. Columbia Mayor Bob McDavid said he would like the Columbia Police Officers Association to issue a formal apology after an offensive status update was posted on the organization’s Facebook page this week. The Wednesday Facebook status joked about the police department’s possible acquisition of an armored Mercedes— and about the reaction from the “boys in the hood.” The post has since been taken down.